Russia’s General Staff is planning to send Tor-M2 and Bastion systems, as well as Mi-28N Night Hunter helicopters to the Kuril Islands. ­The Tor-M2 air defense systems will be deployed on the South Kuril Islands, which are the subject of a territorial dispute between Russia and Japan. There are also plans to deploy a Bastion mobile coastal rocket system there. In addition, a unit of new Mi-28N Night Hunter attack helicopters will be placed specifically on Iturup Island, a high-ranking source in the Russian Armed Forces General Staff told Interfax on Tuesday. 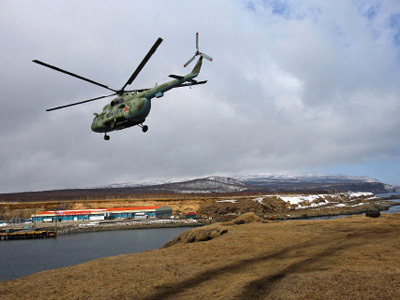 President Dmitry Medvedev had earlier ordered the deployment of additional weaponry to the Kurils. 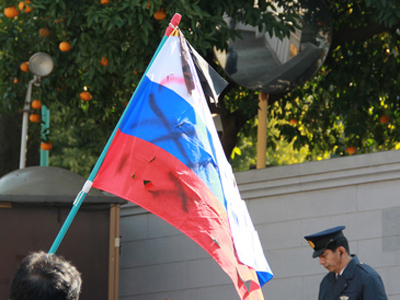 Tension between the two countries has been mounting recently, following visits by the Russian president and cabinet ministers to the islands and acrimonious statements from Japanese politicians. In February, Tokyo celebrated the so-called day of Northern Territories – a term Japanese use to denote the islands. The two countries have not signed a formal peace treaty since WWII, after which the Soviet Union incorporated the islands. 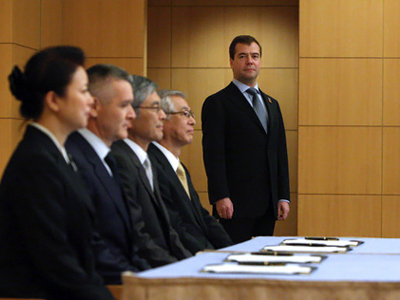 The Russian Foreign Ministry recently called on Tokyo to take a realistic approach to the problem and foster economic ties instead of politicizing the issue. On Monday, Russian Foreign Minister Sergey Lavrov also expressed concern over recent statements by US officials, who described the Kurils as Japan’s territory. These assertions have no legal grounds whatsoever, he said. According to Russian Defense Minister Anatoly Serdyukov, Moscow is not planning to increase troops or change their structure on the islands. But the forces will be strengthened by new types of weapons and military hardware. The Tor-M2 can strike four targets simultaneously. 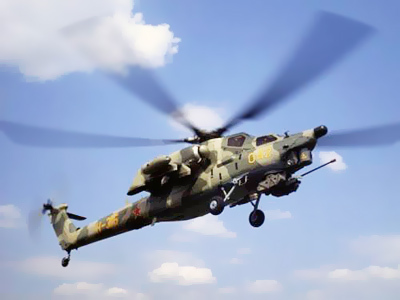 The Mi-28N Night Hunter helicopters are intended to search for and destroy tanks, other armored hardware and low-speed aerial targets. Bastion mobile coastal rocket systems are equipped with the supersonic anti-ship winged missile, Yakhont. They can be used to protect the sea coast over 600 km long from different types of weaponry. 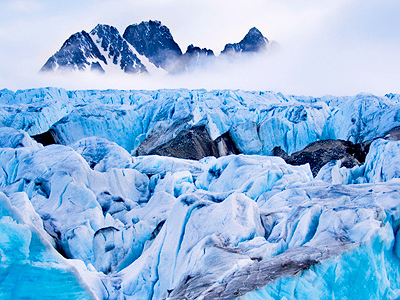 Moscow is also taking practical steps to protect the country’s Arctic borders. For the Border Guard Service, equipping the Arctic sector will be one of the federal government’s priorities for 2012-2017. Military potential in this sphere will be boosted, the service’s First Deputy Chief Col. Gen. Vyacheslav Dorokhin told journalists on Tuesday. According to the plan, several checkpoints in an area stretching from Murmansk to Novaya Zemlya, including the adjacent islands, will be set up. 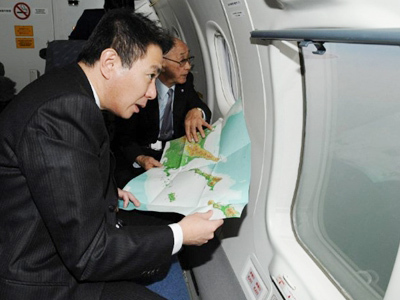 “That would help monitor vessels’ movement along the Northern Sea Route,” Dorokhin said. Entry from the eastern zone will be controlled at Wrangel Island. If the plans are fulfilled, they will make quite an effective system of control over the Arctic.